Thank you so much to everyone who commented, blogged and tweeted. Now we have to go away and make lots of lists (and check them twice, like a teen fiction Father Christmas) and we’ll be back with the Top 100 soon. 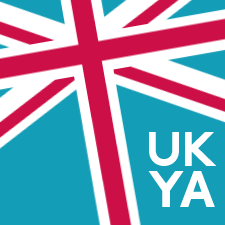 Categories: Top 100 | Tags: Best-ever UKYA novels, Top 100 | Permalink.